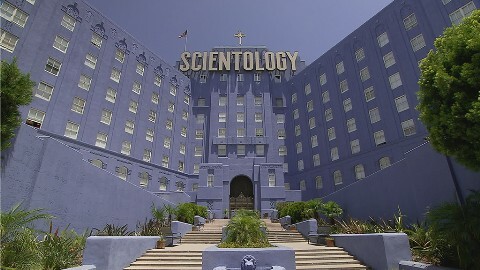 HBO slammed a home run with their Scientology documentary “Going Clear” that debuted Sunday, and we applaud them for it. Everyone MUST see it! Having successful, well known former members lament that they can’t believe they were ever stupid enough to have been involved, was VERY effective. Best of all, HBO exposed the IRS disgrace: decades ago, Scientology harassed the IRS into declaring their organization a tax-free church. They went on to buy up block after block of valuableHollywood property tax-free. Time for the IRS to RE-EVALUATE the taxation of all so-called “churches.” And Leah Remini wasn’t afraid to applaud the documentary. WHO’S WORST DRESSED: MICKEY ROURKE OR DOG THE BOUNTY HUNTER?